If you wear prescription glasses, then you know what a headache the wrong type of glasses can be. Once you get your new glasses, you probably feel stuck with them whether you like them or not. Maybe they seemed great when you saw them, but don’t have all the features you would like, or maybe they don’t feel quite right once you get them. They may be too heavy, too tight, or feel awkward. Maybe you didn’t like the way they looked when you put them on. You thought they were too big or too round or too narrow. Whatever the issue may be, it’s important to find prescription glasses that feel comfortable and look great on you. Another problem with glasses sometimes is they do not hold up for as long as you’d like. Maybe you found the perfect-looking pair and they break when you drop them outside. Anytime your prescription glasses don’t last long, it’s a problem for you. What if you knew there were prescription glasses out there that would meet all your needs? The Wiley X glasses are loaded with benefits, features, and style that make wearing glasses enjoyable. Here are the top 10 features you will love about Wiley X prescription glasses. You may be wondering what is ANSI and what does their certification mean to me? ANSI stands for American National Standards Institute. The ANSI develops standards that glasses must meet in order to get their seal of approval. When you see the ANSI seal you can be assured that you have quality glasses. Wiley X prescription glasses boast shatter-proof lenses. This is a real benefit for those who play rough or who have kids that do. Either way, accidents happen and the pledge to be shatterproof is a big one. What exactly does shatterproof entail though, you may be wondering. Of course, glasses can’t be indestructible. However, the Wiley X glasses have passed the High Velocity and High Mass Impact Standards set forth by ANSI. Glasses have a super-durable polycarbonate lens that has withstood rigorous testing. During testing, blunt objects are dropped from a certain height onto the lens to ensure the glasses do not shatter. Then the glasses go through another test involving a sharp projectile object. It too is dropped onto the glasses and must resist breaking to pass the test. Once the glasses pass these tests, it receives the seal of approval. It’s bothersome when you get a scratch on your glasses lens. You may think it’s a smudge at first, but as you wipe the lens, the mark doesn’t disappear. Scratches make it difficult to see clearly. Wiley X glasses have a T Shell lens coating that can hold up to dire situations and keep from getting scratched. se the look you want. You can select lens colors such as green, blue, brown, black, gold, crimson, or clear. Frame choices include black, brown, Kryptek camouflage (which is different from standard camo), and more. Some glasses even come with an extra lens. So, you can swap to a different color to accommodate your changing styles. Many people need a strong prescription for their eyewear. This means they require a thicker lens which makes it difficult to get all the styles you like. Fortunately, Wiley X now offers a special rim that allows for prescriptions up to +5.00 and -7.00. Now almost everyone can take advantage of Wiley X’s safe and attractive eye glasses. Another prescription feature is the option to have the new Digiforce Digital lenses. 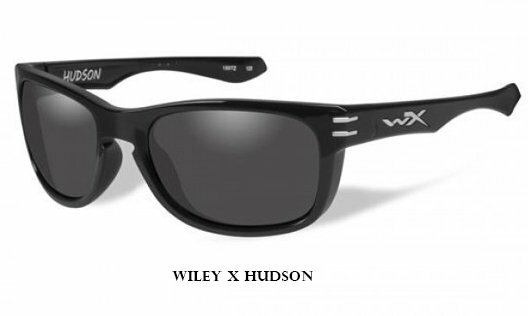 These glasses are made for Wiley X’s high wrap style of frame. High wrap frames wrap around the eyes and face in a more restrictive manner. This prevents sunlight from filtering in, but it often hinders the vision on both sides. The Digiforce Digital Lenses allow the user to have the wrap around the frame but with an enhanced visual field. Customize these glasses to fit your head shape too. When you invest in your eyes, you want to know the company from which you buy is reputable. Wiley X has been in the business of creating excellent glasses for many years. Coming on the scene in 1987, Wiley X made a name for themselves by serving the military and police communities. Their advanced standards for eyewear got the attention of military and police personnel who needed superior quality and safety. Wiley X’s eyewear made headway into the civilian market as word got around about their quality. Now 30 years later, Wiley X is still a leader in the eyewear industry. All the adult line of glasses go beyond the safety standards of OSHA. That is a big accomplishment. OSHA’s mission is to make sure the workplace is safe for women and men. 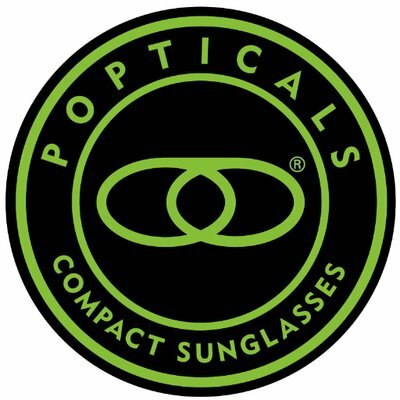 Part of the safety guidelines involves making sure safety eyewear meets strict criteria. Wiley X actually supersedes the requirements of OSHA, which makes them ideal for jobs and active lifestyles. Keeping kids in glasses can be challenging. With all of the activities in which they participate, keeping their eyewear intact is a priority. Wiley X created a line of prescription eyeglasses that parents and kids will love. 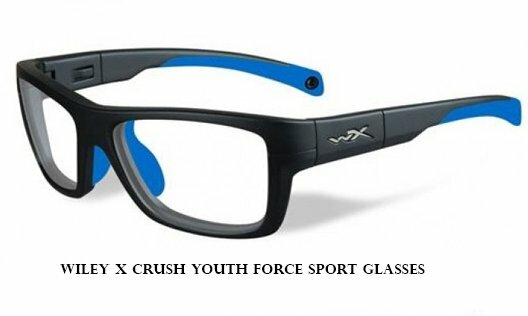 These attractive glasses are found within the Youth Force line. Made to hold up under volatile conditions, these designer-looking glasses have been tested for many sports such as soccer, racquetball, basketball, tennis, and more. What makes these glasses so special? First, the lenses hold up to the rigorous testing they endure. Secondly, these phenomenal glasses convert to goggles with a push of a button. They come with a handy adjustable goggle strap that fits your head perfectly. 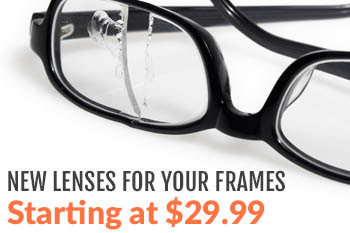 In addition, rubber nose cushions and frames make these comfortable to wear. Traditional glasses and sunglasses don’t take into consideration how glares from objects can hamper accurate vision and even cause eye strain. Glares from the sun, water, and other shiny objects may hinder visual preciseness at an important moment. To combat this problem, Wiley X constructed an 8-layer lens. Each layer serves an important function in eliminating glare, allowing users to have a sparkling clear vision all the time. When choosing to purchase your next pair of glasses, check out Wiley X and you won’t be disappointed. RX Safety is a family-run business that offers Wiley X prescription glasses at a reasonable price. Contact us for more information. Wow. This is a great news to all those who want a durable and long lasting glasses. Thanks for sharing.